Jonathan Jones Residence. 829 Union Avenue. 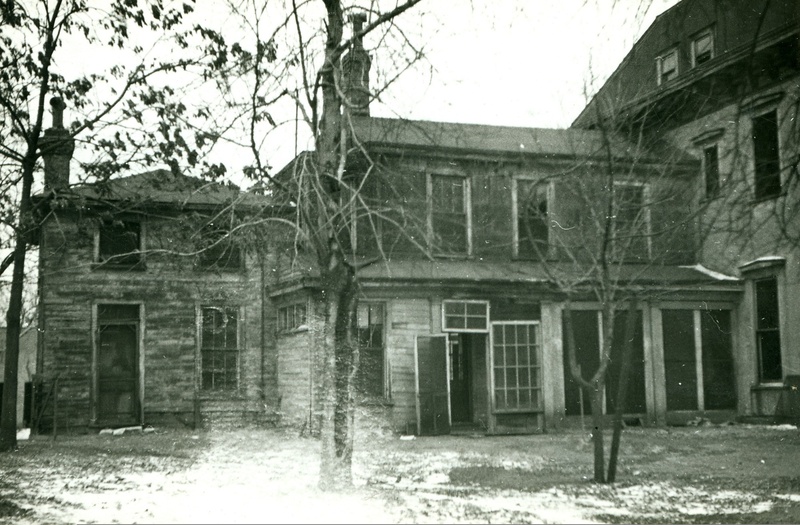 Built 1851, razed 1942.